She has worked with producer Timbaland, sang on the Pyramid Stage at Glastonbury and recorded a single at Abbey Road Studios. Is Caroline Smith the next big thing? Actually, she’s a children’s community physiotherapist and a member of The Lewisham & Greenwich NHS Choir. 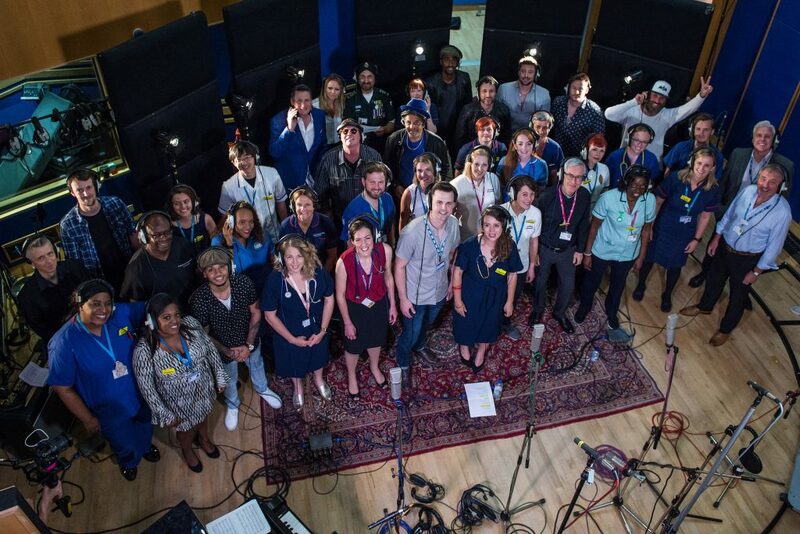 The choir, which was formed as part of BBC’s Sing While You Work with Gareth Malone in 2012, released With a Little Help from My Friends earlier this month (July) to celebrate the 70th anniversary of the NHS. The track features Seal, Englebert Humperdinck, Beverley Knight and HRVY, among others, alongside the 32 singers from Lewisham and Greenwich NHS Trust. Smith has been involved with the choir, who are supported by the Communications Team at the trust, from its inception and co-ordinates all its activities, from its weekly rehearsals to performances with Squeeze at On Blackheath. 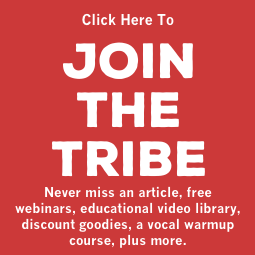 She is also part of the six-person campaign team responsible for turning their latest idea into reality, from getting the arrangements to members to getting members to where they needed to be. In this case, “where” was Abbey Road studios. “To be able to record at Abbey Road is just incredible, really special,” says Smith, who sat in the control room on the day of the recording with producer Jon Cohen, listening to the artists at work. The choir in the recording studio. Photo by Brian Rasic. 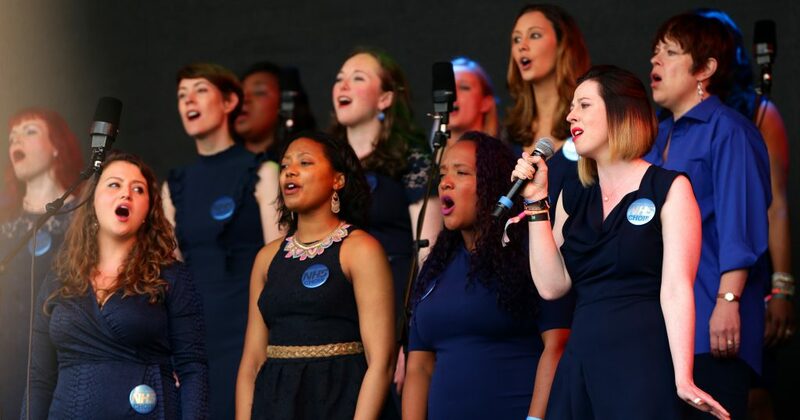 In fact, it is one of a number of “incredible” moments in the choir’s short history, which also includes a Christmas number one (A Bridge Over You, 2015), supporting The Jacksons at Greenwich Music Time, singing at the FA Cup Final and, as part of their latest endeavour, arranging a live singalong with NHS choirs across the country as part of ITV’s The Big NHS Singalong Live. The choir’s exposure is “a combination of word of mouth and social media”. Smith secured The Jacksons’ gig after contacting the concert promoter, while Joe Blunden and Dr Katie Rogerson, her colleagues on the campaign team, contacted all the celebrities who sang on the latest single. Their achievements are all the more remarkable considering their makeup: doctors, nurses, those who work behind the scenes, physiotherapists, a speech therapist and a hospital chaplain. Because of their shift patterns, not everyone is able to attend rehearsals but they work around this by uploading click tracks to Dropbox and sending recordings via WhatsApp groups. Jo Horne is a writer and editor who lives in Sussex. When she's not working, her three young children and the PTA distract her from her goal of writing a novel.